Rival politicians have subjected Social Democratic Party (SDE) chairman Jevgeni Ossinovski to a hail of criticism following his disapproval of the Estonian state-owned energy group Eesti Energia a day before an energy company belonging to his father, Oleg Ossinovski, halted the consolidation of Eesti Energia and the recently acquired renewable energy company Nelja Energia, daily Postimees said. 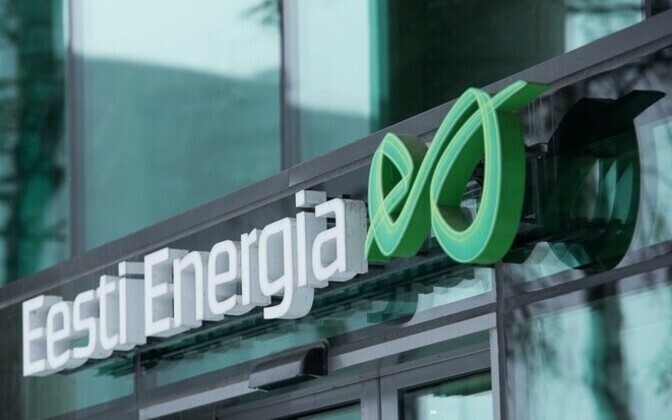 It was revealed on Thursday that Skinest Energia, a company owned by Oleg Ossinovski, on 8 November filed an appeal with Tallinn Administrative Court to deem invalid a decision of the Estonian Competition Authority permitting the consolidation of Eesti Energia subsidiary Enefit Green and Nelja Energia. As a result, the court decided to put the consolidation of the two companies on hold until 10 December. While this situation would otherwise be unremarkable, SDE chairman Jevgeni Ossinovski, the son of Oleg Ossinovski, claimed at a conference the day before that Eesti Energia is dictating laws and telling its owner, the Ministry of Finance, what to do and what not to do. According to the party chairman, Eesti Energia should be involved with oil shale, not renewable energy. "This is not how the state should be managed," Ossinovski said. "I am convinced that Eesti Energia's role should be significantly curbed and [network operator] Elektrilevi brought out of it. In general, the state should not engage in developing renewable energy." 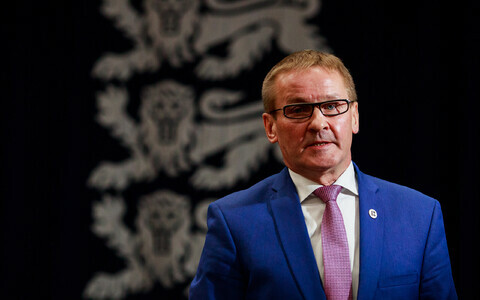 Representing the Pro Patria Party, Minister of Finance Toomas Tõniste said that the interests of the SDE and its chairman in the energy field are not transparent. 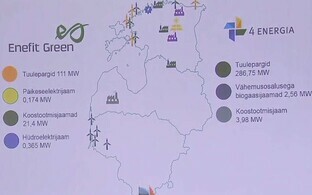 "As things currently stand, Eesti Energia is a company 100% owned by the state, and all that it earns belongs to the state, and thus to all of us," Tõniste said. "Whose interests in the energy field have been represented by the SDE and Jevgeni Ossinovski is not that transparent at all." Former Minister of Economic Affairs and Reform Party policymaker Kristen Michal said that, when looking at the facts, Ossinovski's criticism is very much consistent in content and direction with the activities of Oleg Ossinovski in the dispute with Eesti Energia. "Tõniste's call to clarify the background of their interests is obviously the only possible recommendation that can be made to the SDE and Jevgeni Ossinovski," Michal said. "So yes, I do second Tõniste's stance that this matter demands clarification." Meanwhile, another Pro Patria politician, Chairman of the Economic Affairs Committee of the Riigikogu Sven Sester, said it has been evident in debates on energy in the government for years already that the SDE's goal is to increase the share of renewables to 100%. "Debates on the diversity of the Estonian energy sector have always been intense," he said. "Exiting oil shale energy in an urgent manner would be a very short-sighted objective, however." Asked if he believed there is a link between the interests of Oleg and Jevgeni Ossinovski in renewable energy, Sester said that hopefully there isn't. "I sincerely hope that this is not about someone acting as an extension," he said. "However, in politics, things not only have to be proper, but also look proper as well." Jevgeni Ossinovski has categorically rejected allegations that statements made by him or the SDE regarding energy are anything other than an expression of national interest. All the more so, he continued, as Skinest Energia's position is different from that of the SDE, as the party supported the acquisition of Nelja Energia by the state-owned energy group. 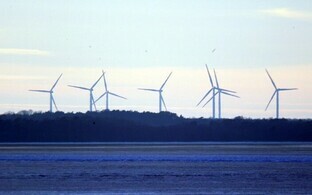 "We believe that the creation of additional renewable energy capacities must be one of the cornerstones of Estonia's energy policy," he said. 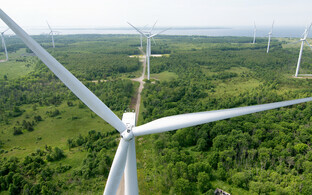 "In that context, the purchase of Nelja Energia by the state-owned company is definitely a contestable decision, as in addition to projects situated in Estonia, the Estonian taxpayer will now start investing robustly in Lithuanian wind farms as well. If something goes wrong there, we as citizens will pick up the tab. 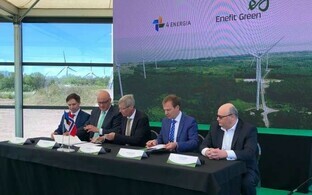 As Eesti Energia's supervisory board decided that this is a project beneficial for the company and the Ministry of Finance was convinced of the necessity of the acquisition, the SDE supported this decision as well." The Estonian Competition Authority approved Eesti Energia's acquisition of Nelja Energia last week. It was the last of the three Baltic competition watchdogs to do so.